an experienced attorney that will deliver results! Struggling through the pain of injury? It’s time to focus on healing and let J A Rodenbo fight for fair compensation on your behalf. Mr. Rodenbo counsels employers on preventing litigation, developing effective personnel policies and other employment agreements. 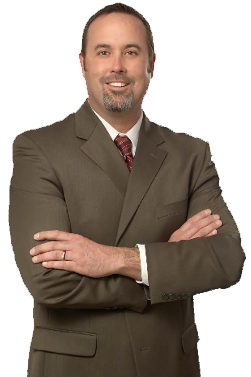 San Diego Employment and Labor Law Attorney & Agressive Personal Injury Lawyer who will get you results.